Incredible!! Love everything about this image!! Your photos came recommended to me because I'm in search of a good macro lens. Let's just say I'm in awe. 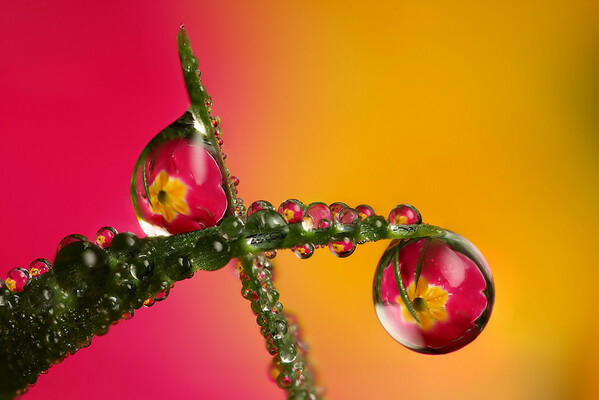 You are the master of macro!